As the Maker revolution is getting popular all around the world, more and more people tend to follow the trend. The development boards have been increasingly important to makers, especially the use of Arduino and Raspberry Pi. Both of the development boards are Open Hardware so that there are lots of similar or compatible alternatives we can find in the market. We have discussed the related topic before, like “SHOULD I BUY RASPBERRY PI 3 NOW?” and “RASPBERRY PI VS RASPBERRY PI ALTERNATIVE: WHO WINS?”. These days, ASUS released the single-board computer, Tinker Board, featuring the compatibility of Raspberry Pi. So let’s have a look at the alternatives to Raspberry Pi developed by manufacturers in Taiwan. On Jan 23, 2017, ASUS released the single-board computer Tinker Board. From the appearance, it can be obviously found that Tinker Board is the Raspberry Pi-like development board, i.e. Raspberry Pi Alternative we have talked about. From the analysis of the spec, Tinker Board regards Raspberry Pi 3 (RPi 3) as the rival. The reason is that built-in Wi-Fi, Bluetooth wireless communication, computing capabilities, and memory in Tinker Board are similar and even better than RPi 3. 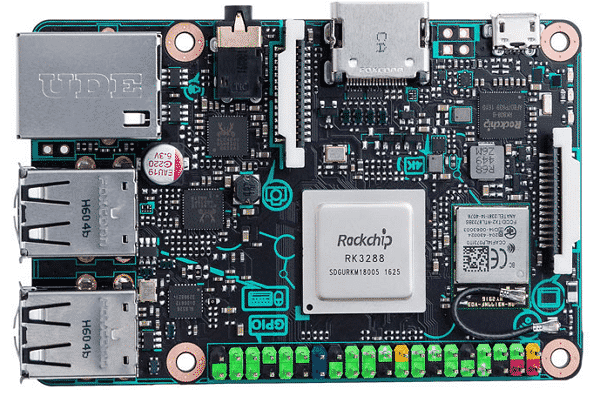 RPi 3 has quad-core at 1.2GHz (Cortex-A51), while Tinker Board features a quad-core at 1.8GHz (Cortex-A17). In terms of memory, RPi 3 comes with 1GB, while Tinker board has 2GB. Like other Raspberry Pi alternatives, Tinker Board pursues the higher spec and more functions than Raspberry Pi. 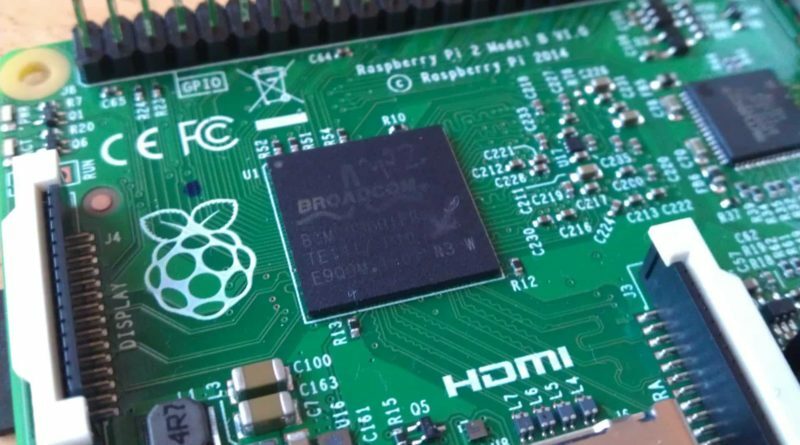 The price of Raspberry Pi has been too low; Model B costs US$35, and Pi Zero even US$5. Therefore, Tinker Board emphasizes more memory, more powerful 3D graphics performance, 4K support, HDMI 2.0 support, swappable antenna, etc. With the more functions, more support, and higher spec, Tinker Board price could reach higher, about €55 (equals to US$68). When it comes to Raspberry Pi alternatives, Banana Pi has been an old brand. Since the 1st version M1 released in April 2014, Banana Pi has launched 11 products, including Banana M1+, M2, M2+, M2 Ultra, M3, M64, G1, D1, R1, Pro, etc. (references). The series use Allwinner as the main CPU and have pretty good performance. Also, Banana Pi has kept compatible with Raspberry Pi. The supported operating systems include NetBSD, Android, Ubuntu, Debian, Arch Linux, Raspbian, etc. 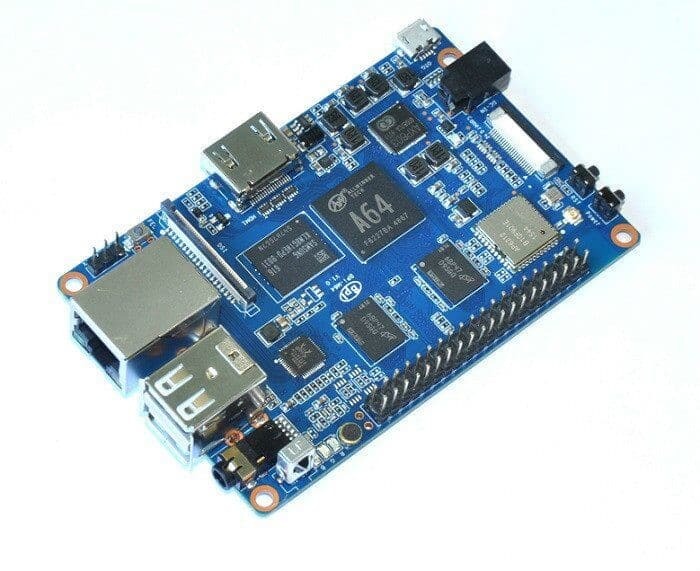 M64, released in November 2016, is a powerful single board computer (SBC) development board with built-in 64 bit quad-core CPU and dual-core GPU. Another interesting issue is “Who develops Banana Pi?”. If you google the answer, you might find the company, SinoVoip, registered in ShenZhen. However, for those people who are familiar with the history of Banana Pi, they might know that the original developer of Banana Pi is Foxconn. So far, Foxconn is still in charge of defining each version and maintaining the functions of the development board. However, considering being a foundry manufacturer, Foxconn cannot directly promote the products in the market. Another alternative is the UP Board developed by the industrial computer manufacturer, AAEON, associate company of ASUS. The controller of UP Board is Intel Atom processor. AAEON supposedly started the UP Board development after Microsoft announced that its IoT gateway operating system, Windows 10 IoT Core supports Raspberry Pi 2. In AAEON official website, UP Board belongs to the IoT gateway motherboard in IoT gateway solutions. UP Board is not the only IoT gateway motherboard developed by AAEON. There’s another one, AIOT-X1000, featuring Intel Quark processor. AAEON has 5 IoT gateway systems, all of which are finished products, not the semifinished motherboard. UP Board is positioned as such a professional maker board that AAEON launched its community website and online market. It can be found that AAEON develops and sells the hardware board in an nontraditional way. What should be noted is that the new generation, UP Squared, has higher spec, utilizing Intel Celeron and Pentium processor. But the first generation UP Board (aka UP Gen 1) keeps being supplied. 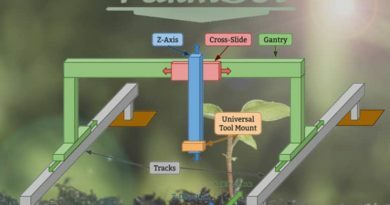 The 2 products are positioned on different levels. 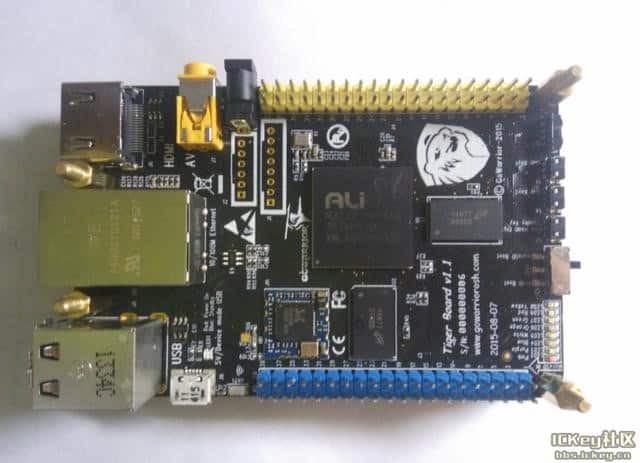 In September 2015, ALi Tech released the development board, Tiger Board, on GoWarrior platform, emphasizing the compatibility with Raspberry Pi. Its controller is ALi’s M3733, which was developed for the set-top box chip. Thus, at the beginning, the controller used to feature the streaming applications. GoWarrior provides the whole package of software support, including GoDroid OS (adapted from Android 4.4.4) supporting Tiger Board, GoBian OS (adapted from Debian Linux), GoTDS (adapted from FreeRTOS), and the CloudQ Web Services (CWS) cloud services. However, for makers, the development board is the product many people talk about but few people really develop with it. 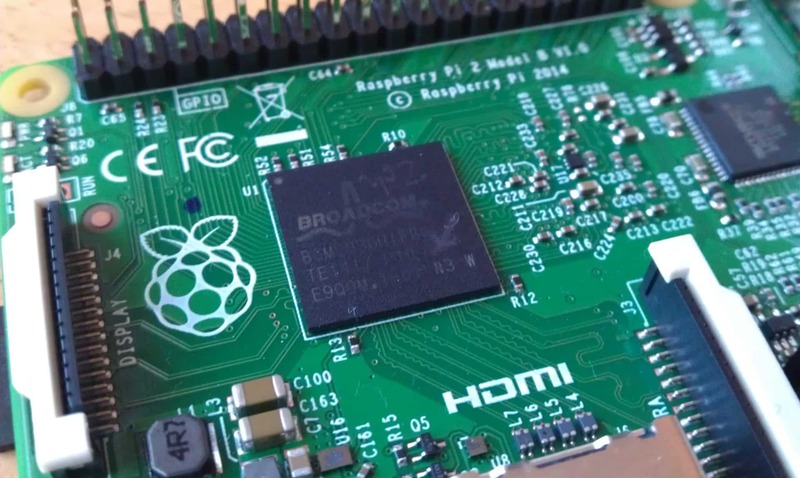 We have talked about a few Raspberry Pi alternatives developed by Taiwanese manufacturers. 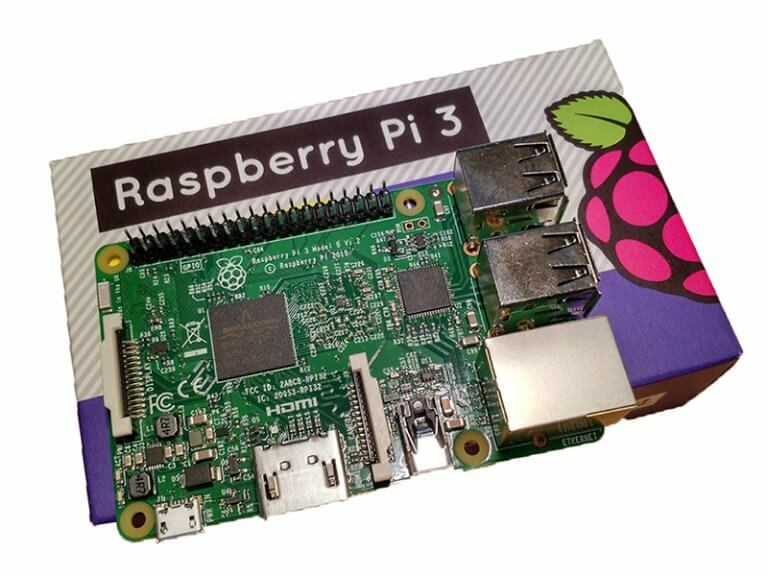 In terms of functions, most of the boards feature better spec than RPi. But if let makers choose the development board, most of them might still prefer to use RPi, due to its complete developer eco system. Once you get involve it, you could easily find the necessary resources and support from the community. 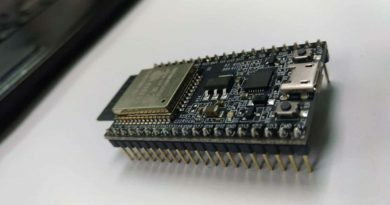 HardKernel Co., Ltd based in Korea, was the similar example that releases a series of ODROID boards, such as ODROID-U2, X2, U3, XU, XU3, XU3 Lite, W, C1, C1+, XU4, C2, etc. ODROID has its own magazine, like Raspberry Pi. 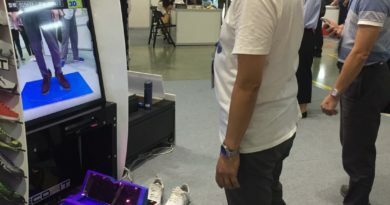 Therefore, there’s still room for improvement in Taiwan when it comes to the development of Raspberry Pi-like technical eco system.